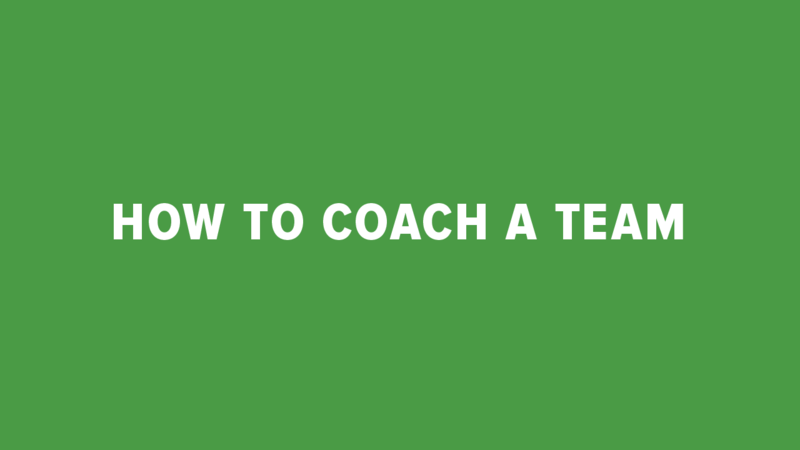 In this class you’ll learn how coaching is distinct from other ways of helping, the skills of a coach, basic coaching models, and how to conduct a powerful coaching conversation. This class is not just about knowledge, it’s also about growing your skills. You’ll get lots of practice as well as growth-oriented feedback. 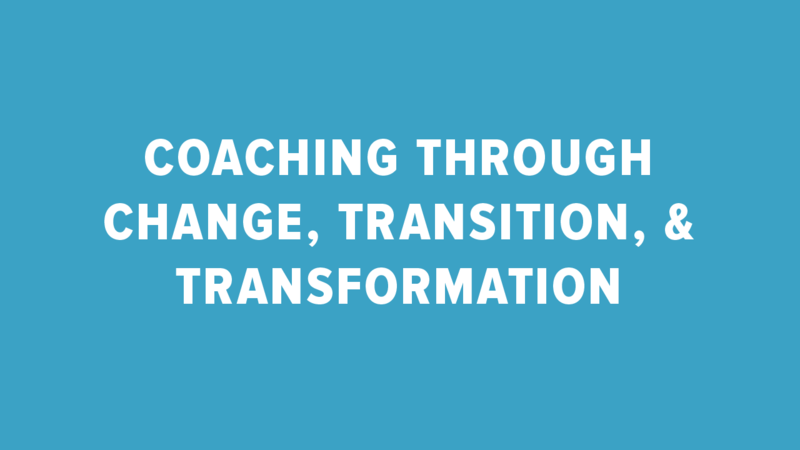 Coaching is all about change, but not all change is the same and coaches need to be able to support: Proactive Change, Transitions, and Deep Transformation. Explore the path that begins with mental shift and culminates in mental renewal. 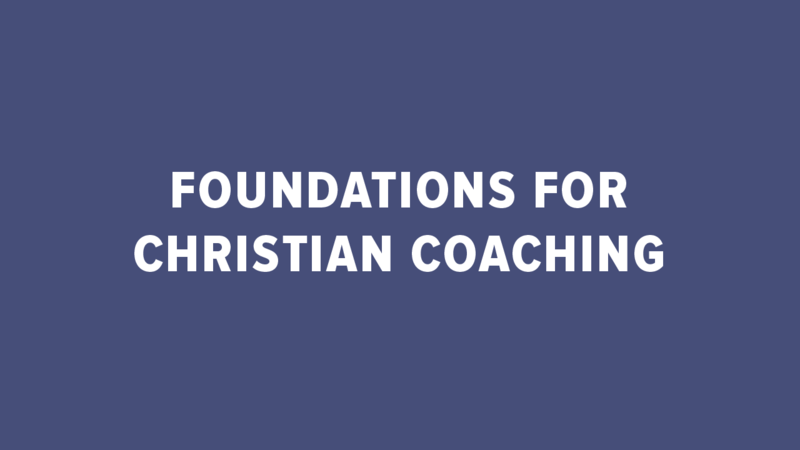 Note: Foundations of Christian Coaching (501) is a prerequisite to other training classes. In this course, you will gain an understanding of the difference between a team and other types of groups, learn how to develop authentic teams, learn the skills needed to coach teams, how to support teams in overcoming dysfunction, use team covenants, and create alliances. The class includes assessment resources. Friday, May 17, 2019 – 8:30 a.m. – 4:30 p.m. The best-trained coaches know the importance of keeping their skills sharp so they can continue to coach with excellence. 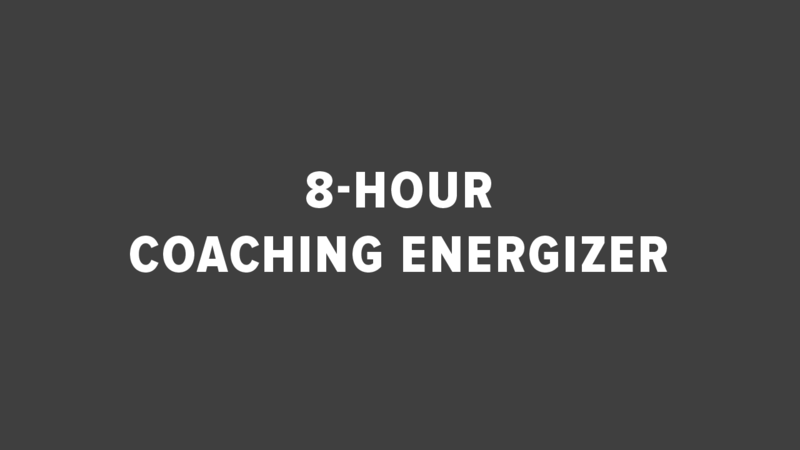 Join us on May 17 for a one-day refresher that will heighten your confidence level and strengthen your coaching proficiency.